Debut Date 3 Jun 1912. Catcher 1 Year. 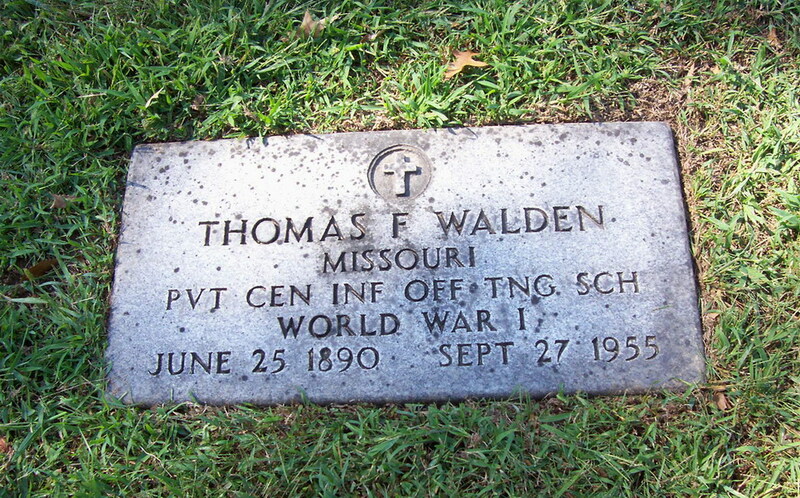 Served as a Private in the Central Infantry Officer's Training School for the U S Army during World War I. He was a printer for the St Louis Post-Dispatch newspaper. Died from pneumonia following a stroke.